Wary of regulators, Sonic Automotive Inc. is slowing its plans to establish a captive finance arm. The Consumer Financial Protection Bureau’s investigations and citations of automakers’ finance arms have given Sonic pause. 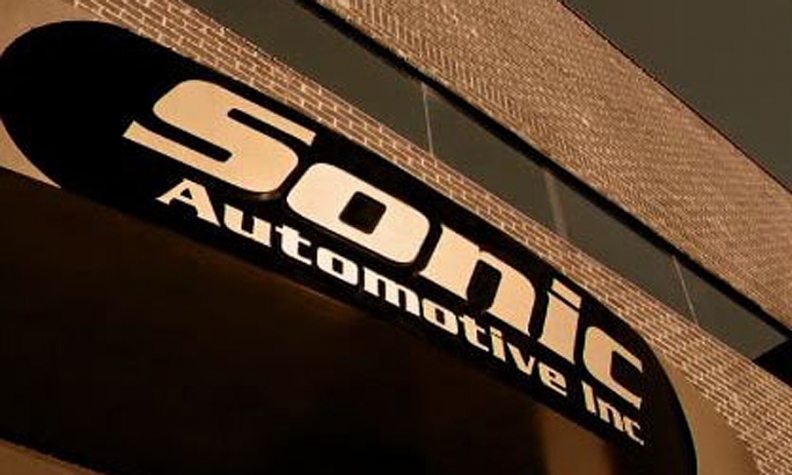 In October, Sonic, the nation’s fifth-largest new-vehicle retailer, said that it planned to build a captive finance arm, with the start date four years away. Now that date may extend even further into the future, if the plan lasts at all. “We want to slow down to ensure we understand the compliance environment,” Byrd told Automotive News. Sonic had planned to launch its finance arm at its new EchoPark used-vehicle stand-alone stores. The retailer hired Bob Galbo, a former auto finance executive with Ally Financial Services and Bank of America, to develop the finance arm. Now Galbo is working on lending programs for EchoPark, Byrd said. He is also evaluating the possibility of a private-label financing arrangement for EchoPark, Byrd said. The private-label financing would still be done by lenders, but EchoPark would co-brand with the banks. “We all know we can make money” by launching a finance arm, Byrd said. But “we don’t want to open ourselves up to compliance” trouble. Last week, the CFPB and U.S. Department of Justice announced a settlement with American Honda Finance Corp. over alleged discriminatory auto lending. Honda did not admit to wrongdoing. But as part of the settlement, in addition to paying potentially affected consumers $24 million, Honda agreed to lower its dealer reserve cap to 1.25 percentage points, down from 2.25, for loan terms of 60 months or fewer. The CFPB also mandated a 1 percentage-point cap for loan periods longer than 60 months, a cap that was unchanged from the one Honda had previously set for its dealers. The CFPB is also investigating the captive finance arms of Toyota and Nissan for discriminatory auto lending practices. AutoNation would rather use its money to invest in its stores, build its digital capabilities, do acquisitions and repurchase its stock, Jackson said at the time. Sonic expected challenges, Jeff Dyke, the dealership group’s executive vice president of operations, said last October. Under the CFPB’s lens, the potential challenges could become more prevalent now.